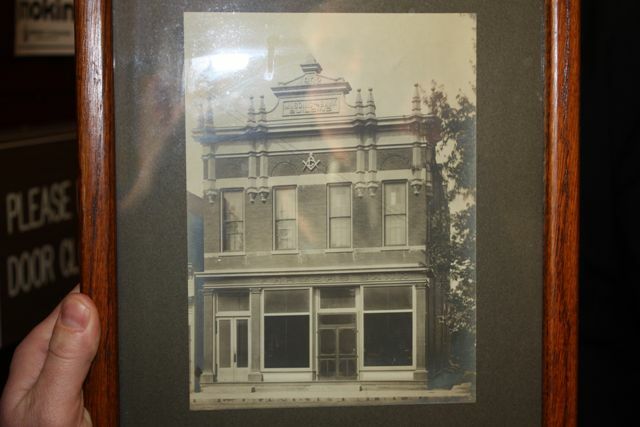 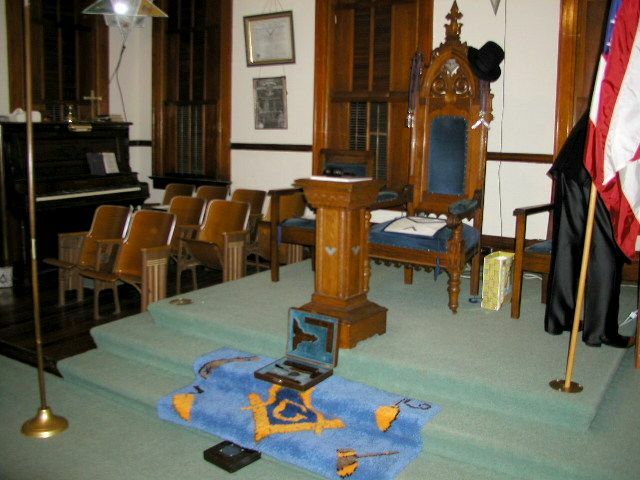 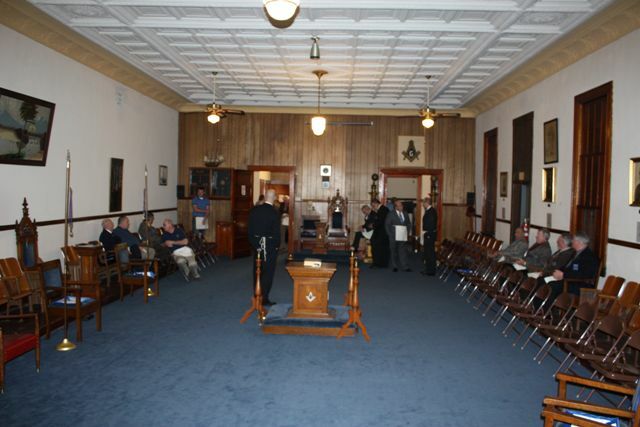 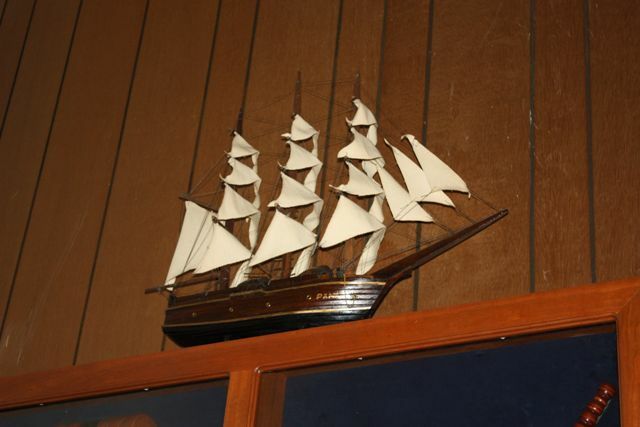 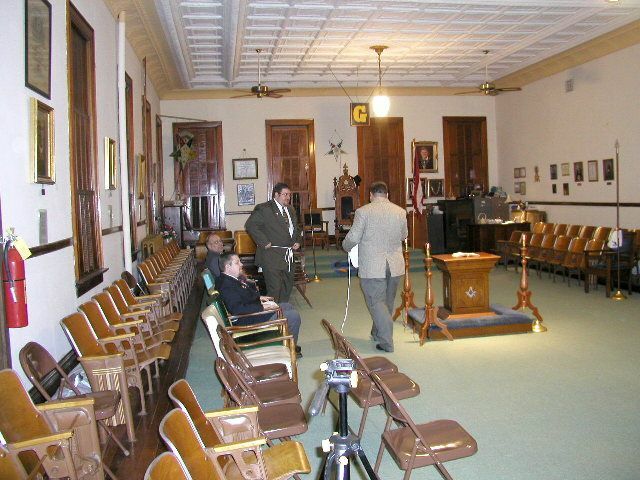 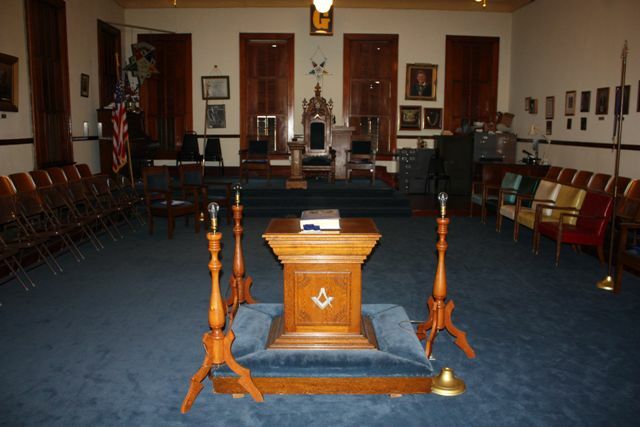 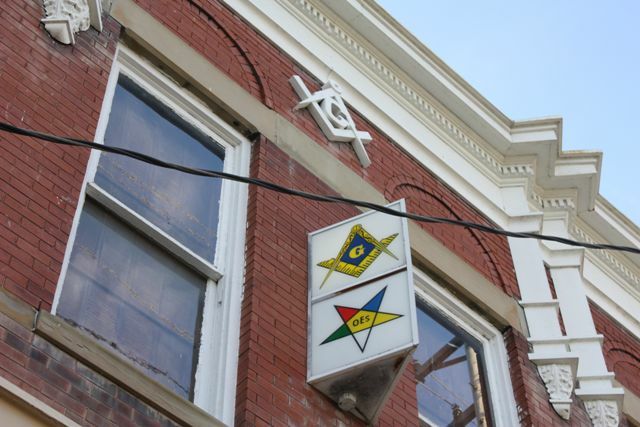 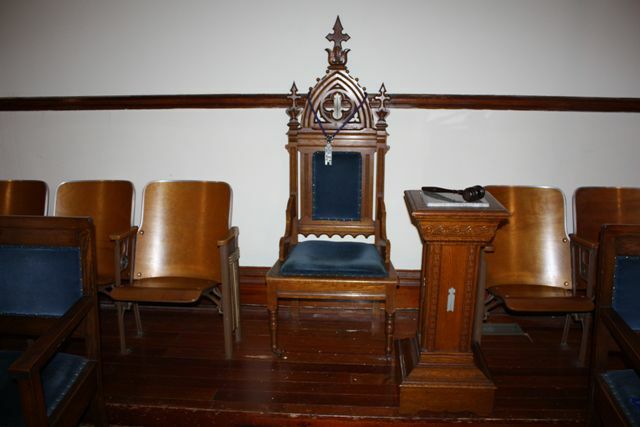 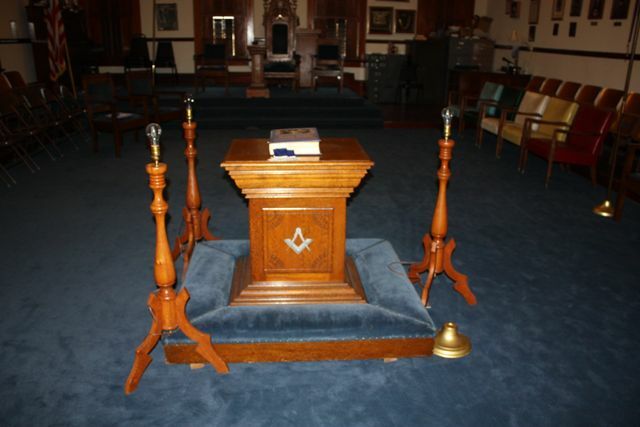 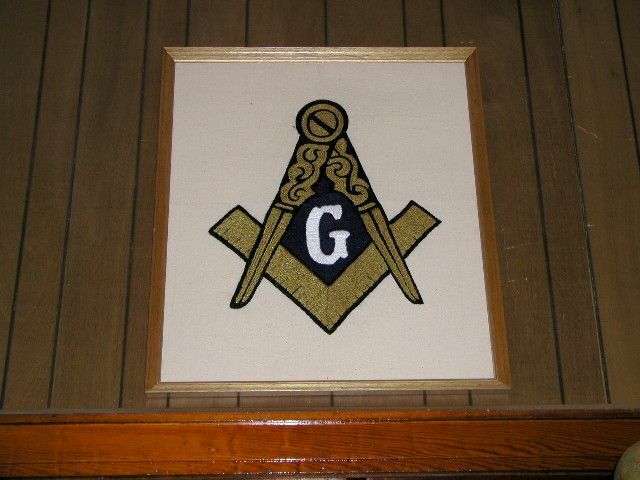 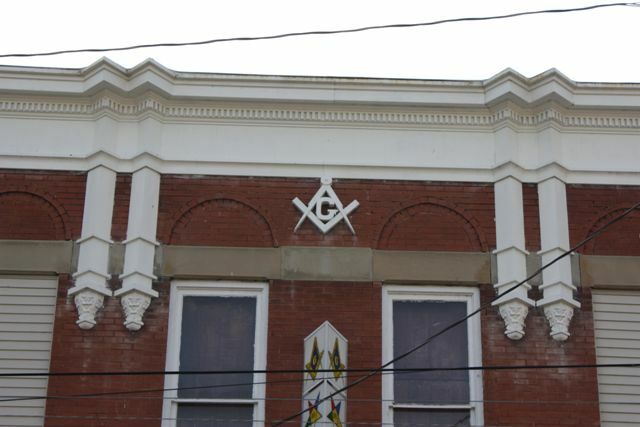 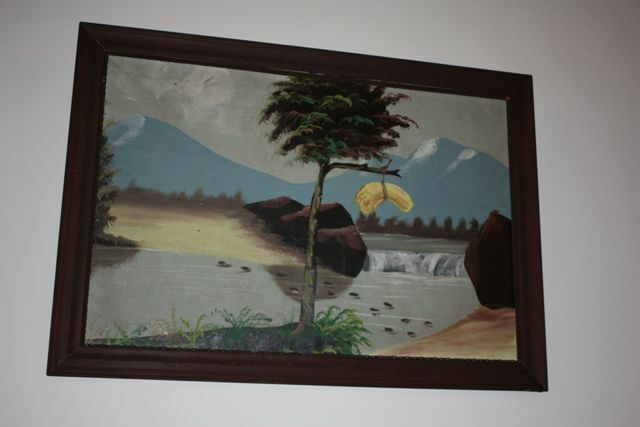 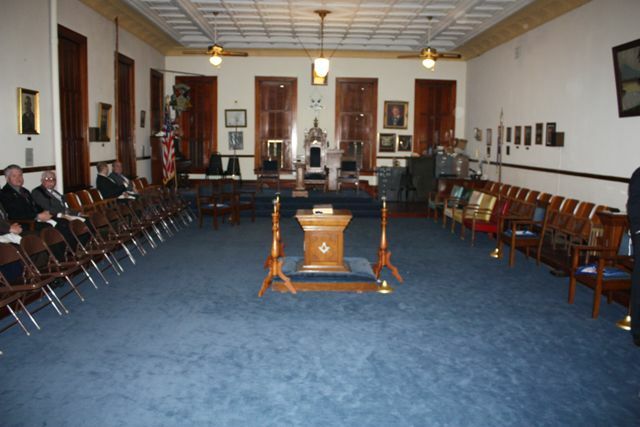 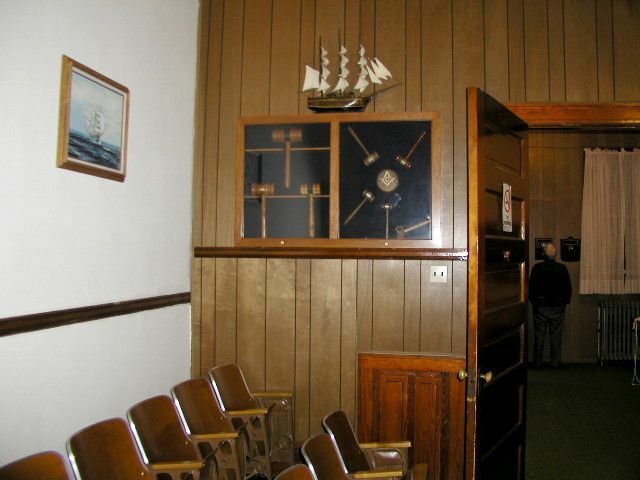 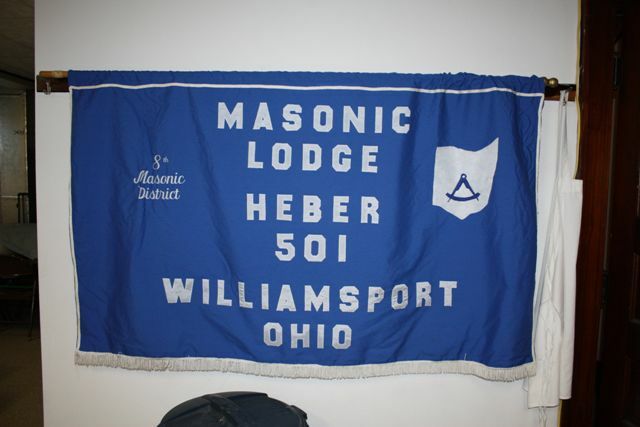 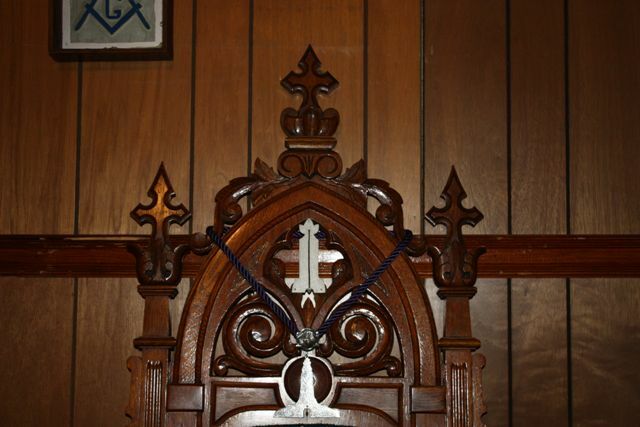 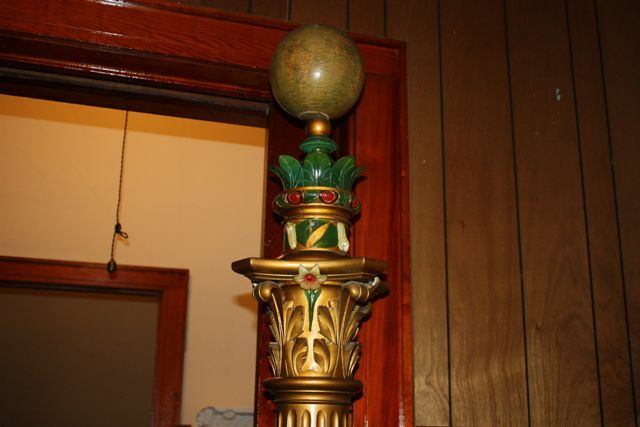 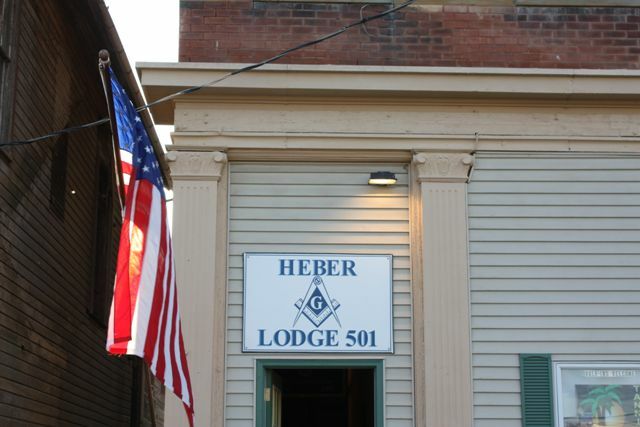 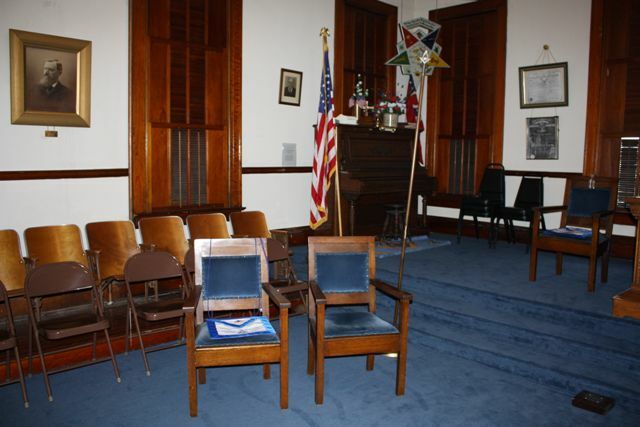 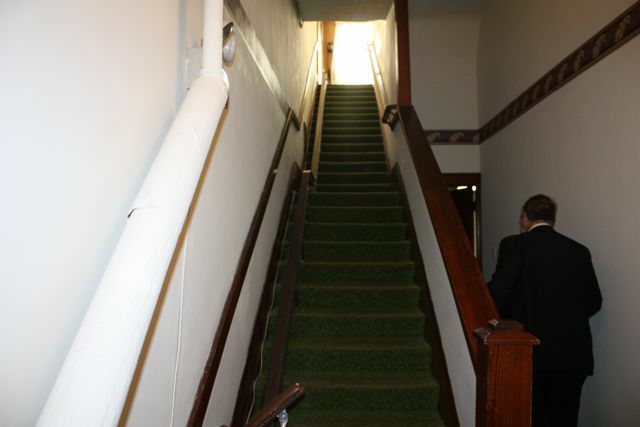 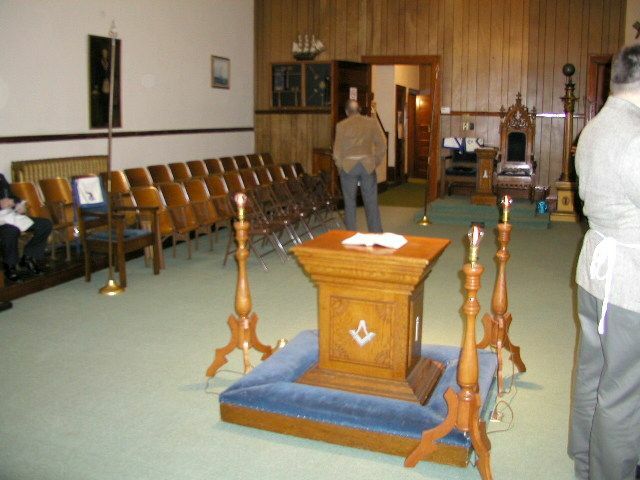 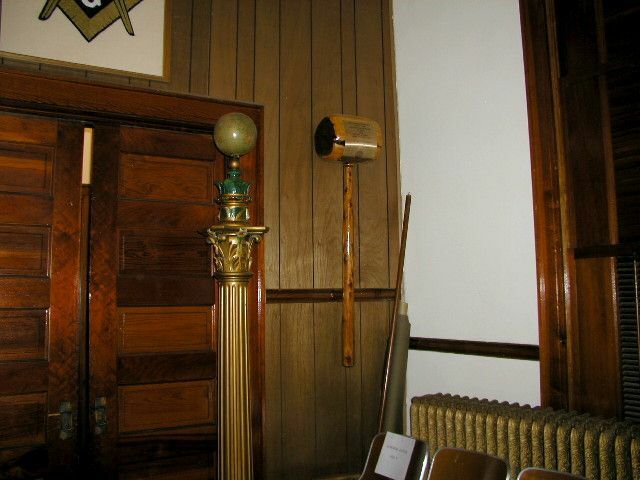 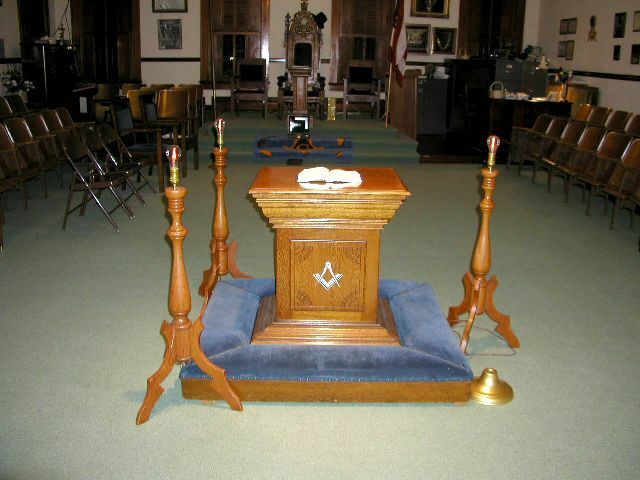 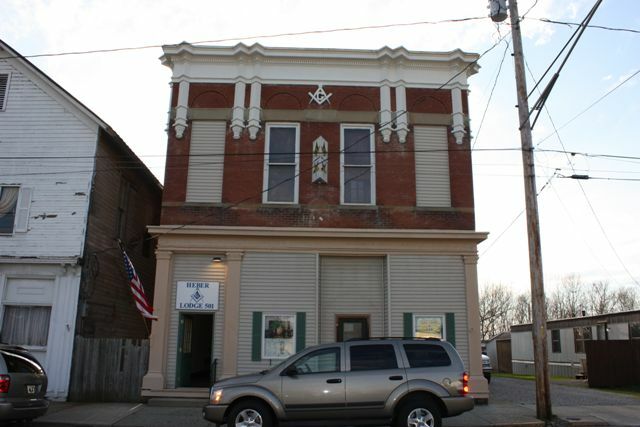 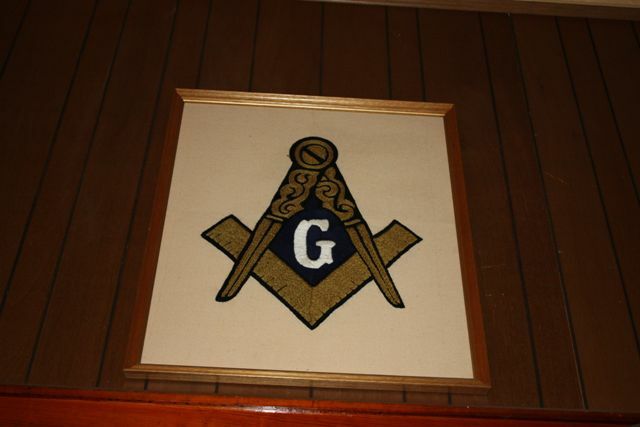 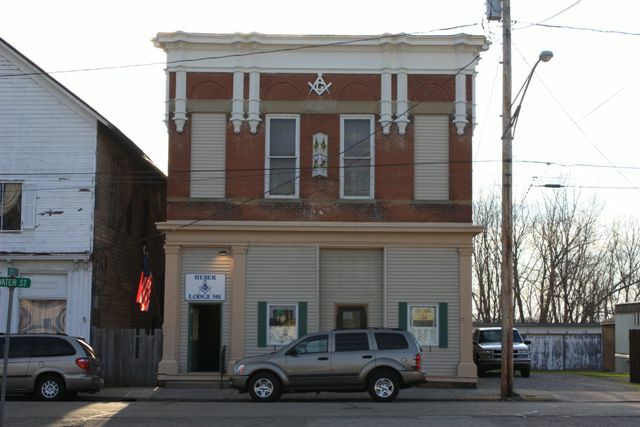 Heber Lodge #501, Free and Accepted Masons, was chartered October 21, 1875. 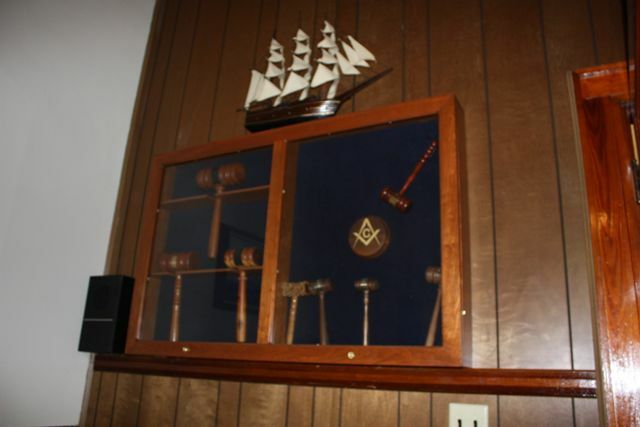 The first officers were: W.B. 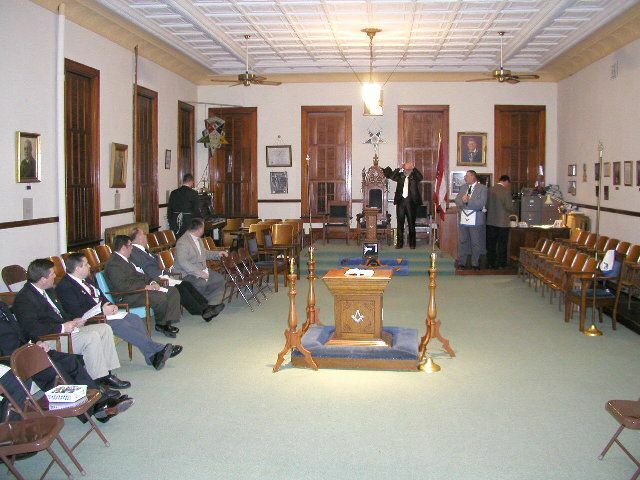 Davis, Worshipful Master; Henry Clarke, Senior Warden; John A. Alkire, Junior Warder; James D. Finnell, Secretary; and J. J. Myer, Treasurer. 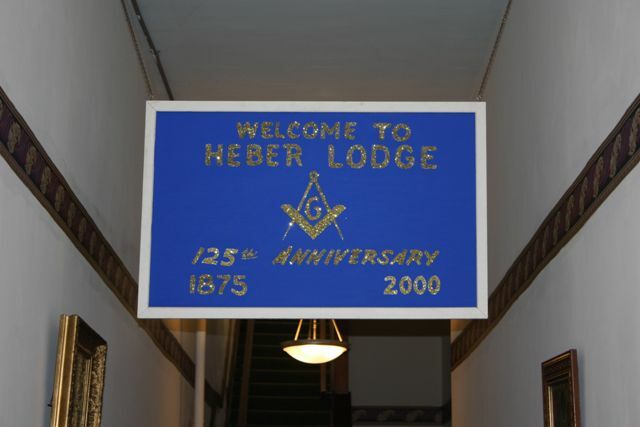 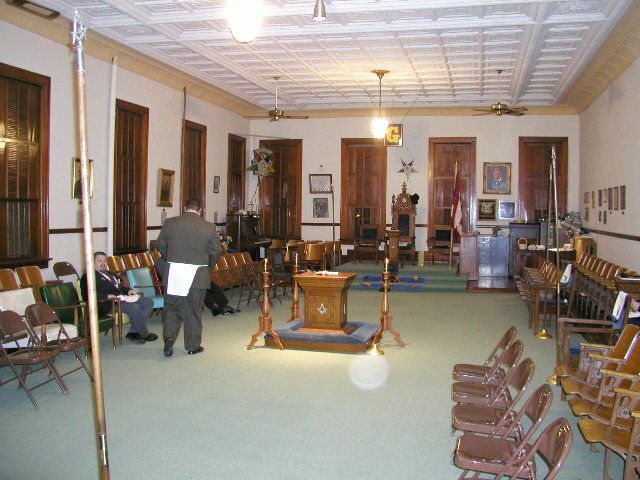 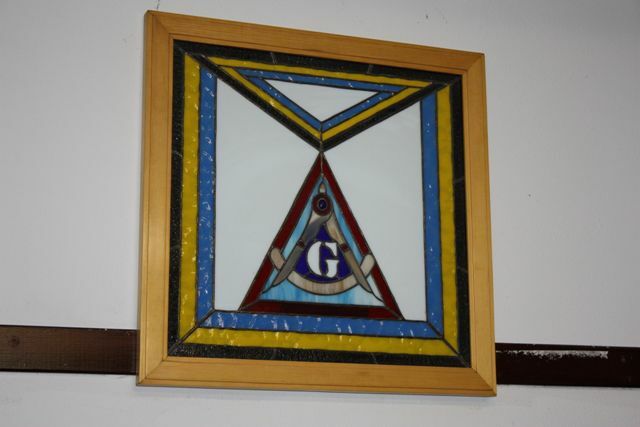 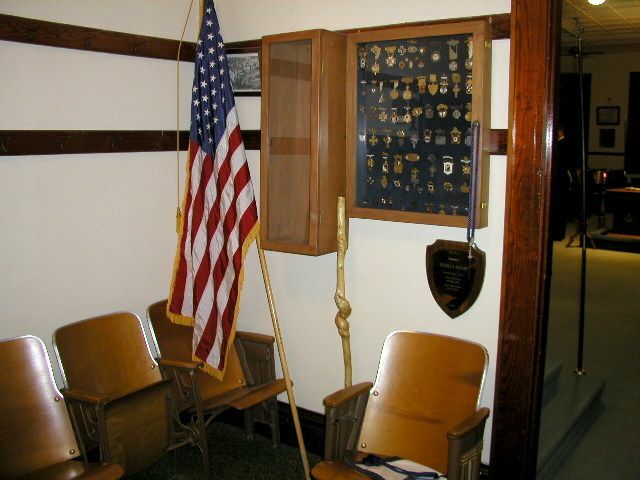 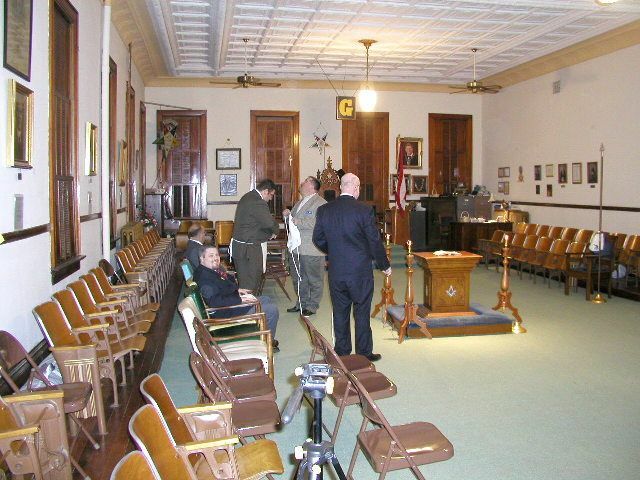 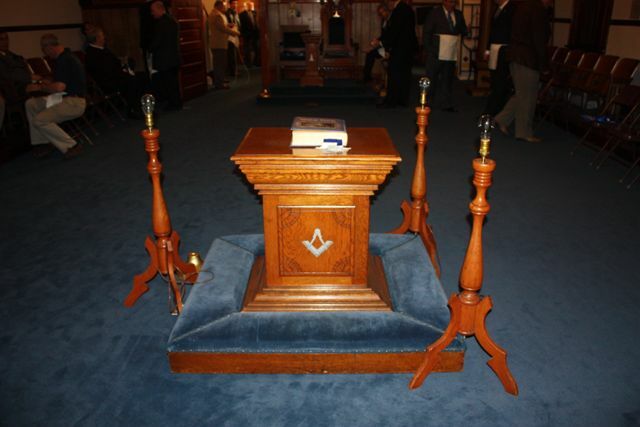 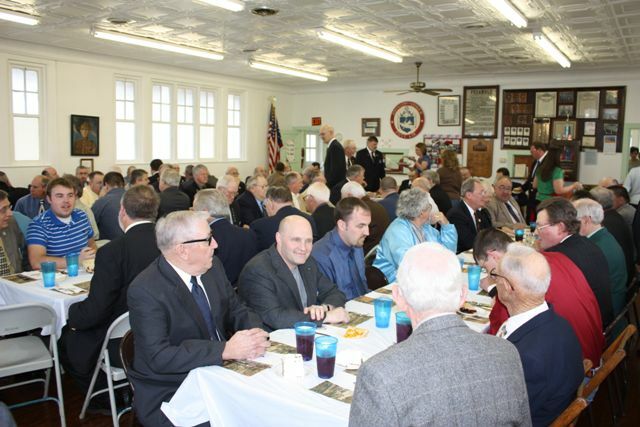 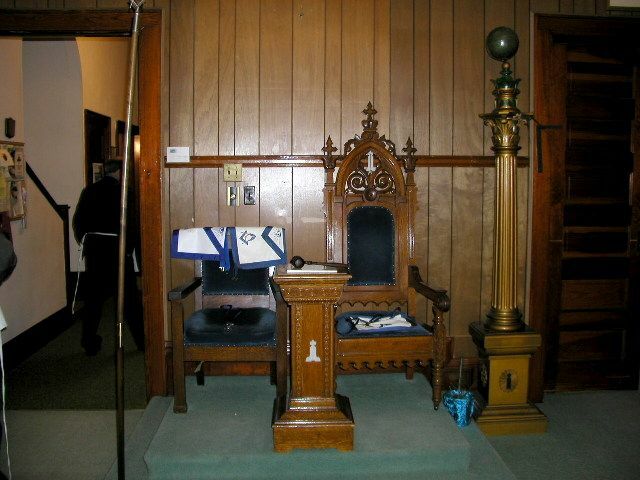 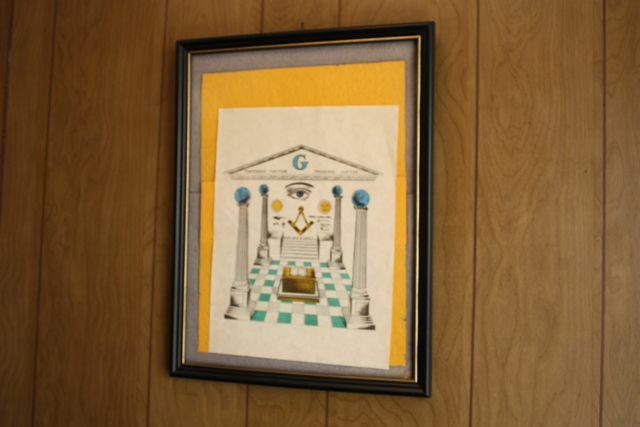 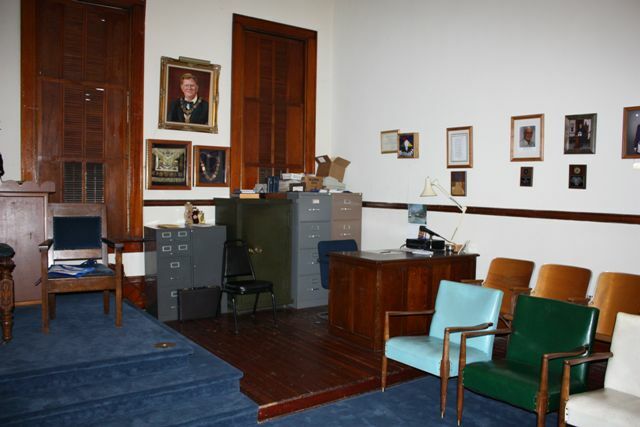 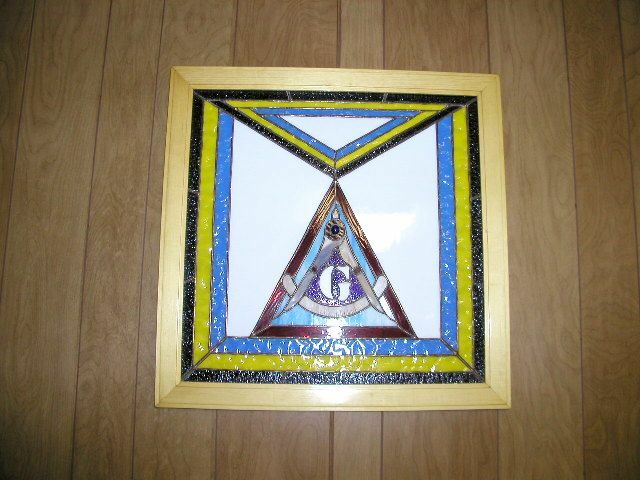 Heber Lodge was the home Lodge of 3 District Deputy Grand Masters of the 8th Masonic District. 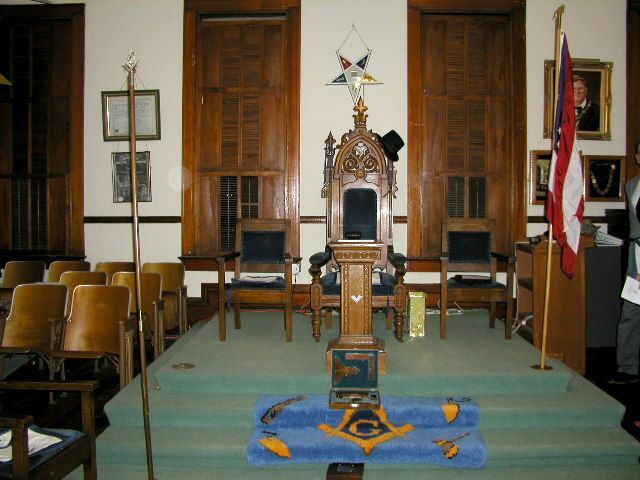 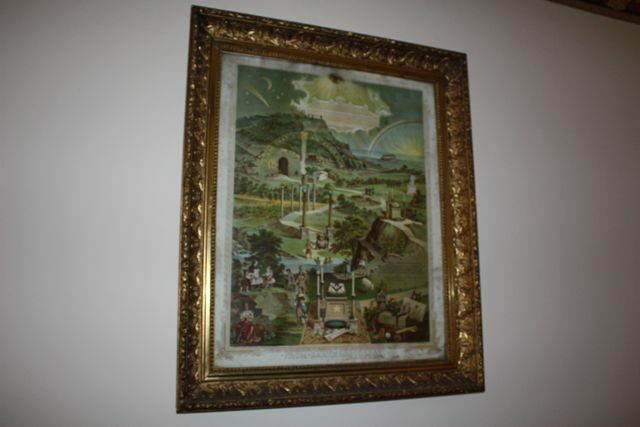 They were Right Worshipful Brothers Edward C. Rector, Coleman E. Hill and Robert See. 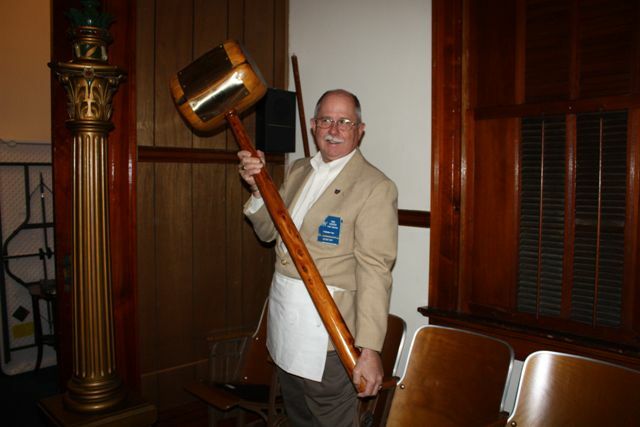 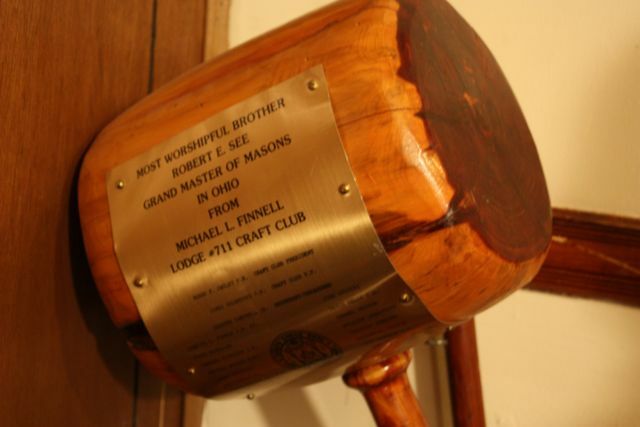 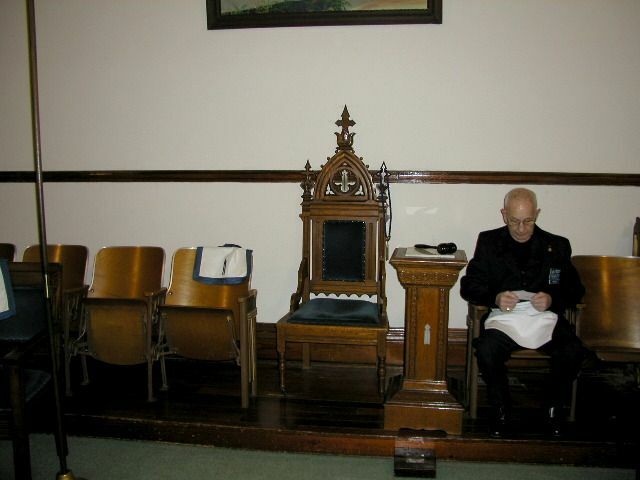 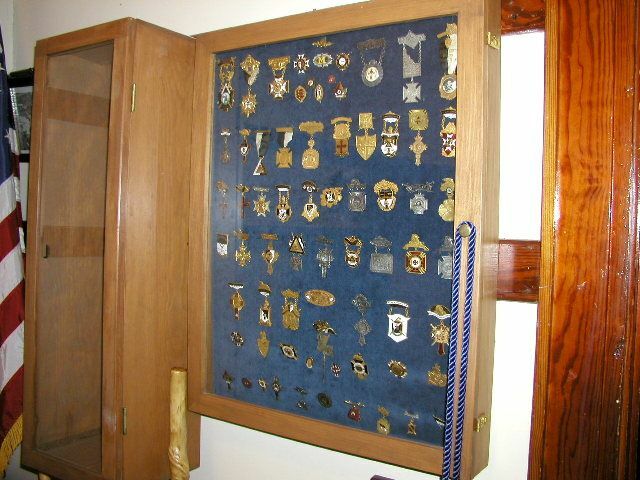 In 1986 Most Worshipful Brother Robert See was elected Grand Master of Masons of Ohio.